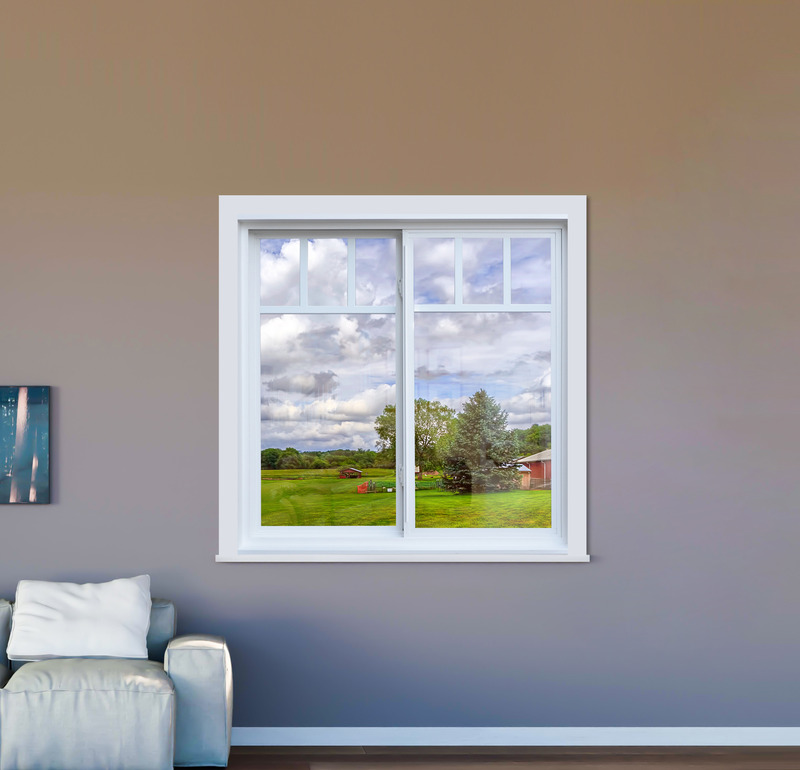 All Weather Windows prides themselves on providing innovative product ideas and solutions for issues that contractors, builders, and homeowners face. One of these problems lead to one of our most innovative products yet—the All Weather Windows attic hatch. 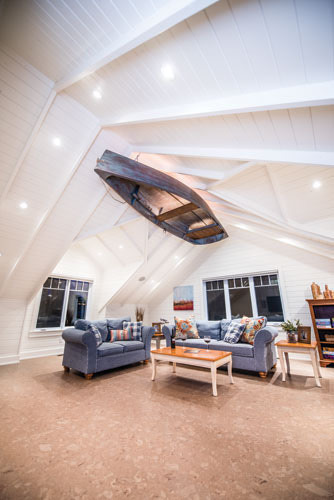 The attic hatch was conceived during discussions with one of our home builders regarding net zero housing initiatives. 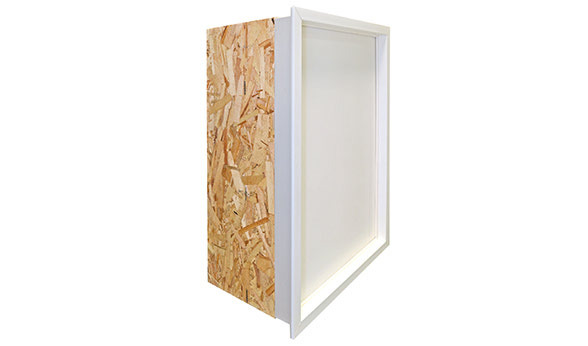 Our builder customer told us that their framers were building their own hatches which was leading to longer turnaround times and higher costs. In addition, too much air was getting through the hatch which resulted in energy inefficiencies. Not to mention that aluminum frame hatches meant heat would transfer while builders were paying more time and money for the framer to build the hatches. 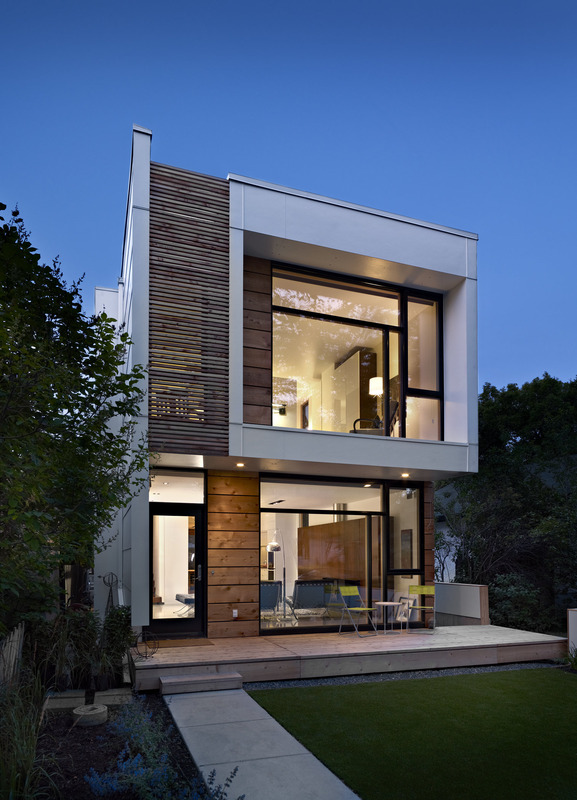 The builder also expressed a desire to use recyclable material in order to be eco-friendly as possible. From there, the All Weather Windows Attic Hatch was born—a pre-finished energy efficient product that saves our customers both time and money. 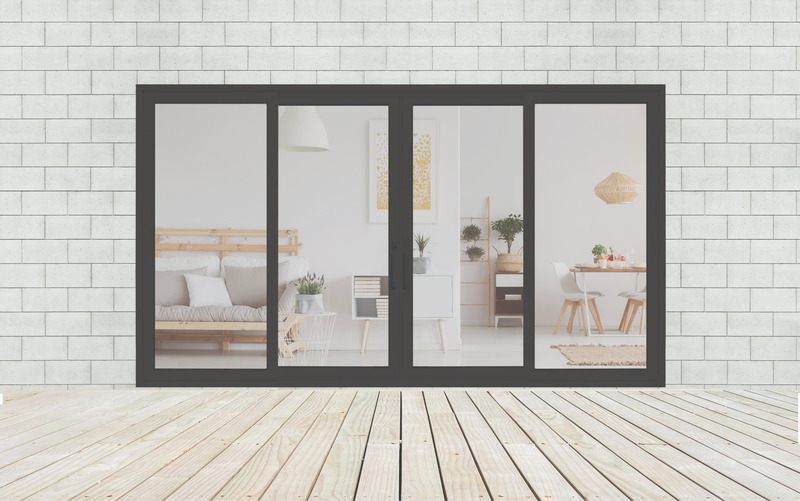 All Weather Windows is also excited to announce the addition of the Vantage patio door to our lineup of stylish and energy efficient patio door solutions. 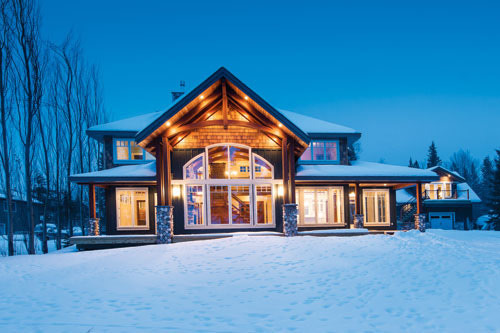 Like all of our products, Vantage is specifically engineered for Canadian weather. It’s also our first patio door offered with our leading acrylic wrap colour application. 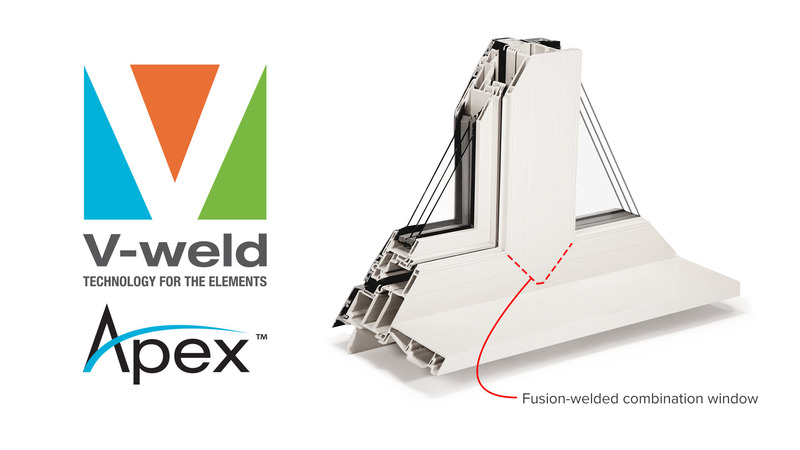 This means you can choose a door that perfectly matches our stunning acrylic wrap windows, such as the Horizon 7100 or Apex 9100 windows, which use V-weld technology. 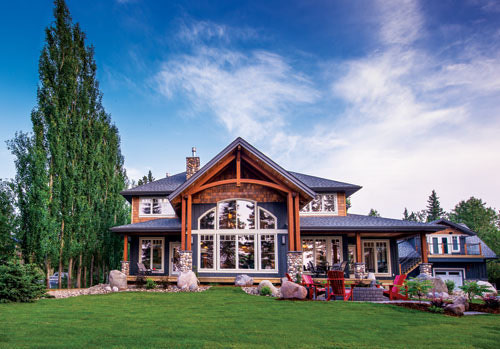 All Weather Windows is Canada's largest privately-owned window and door manufacturer. Launched in 1978 in a 10,000-square-foot manufacturing facility in Edmonton, Alberta, the company has since expanded to two leading-edge manufacturing plants, eight customer solution centres, two commercial (architectural) offices, a sealed unit and tempered glass company, and 1000 dealers across the country. With a combined capacity of over 300,000 square feet, our manufacturing plants produce a full range of award-winning, energy efficient, sustainable, and weather-resistant window and door products for dealers, builders, contractors, and homeowners. 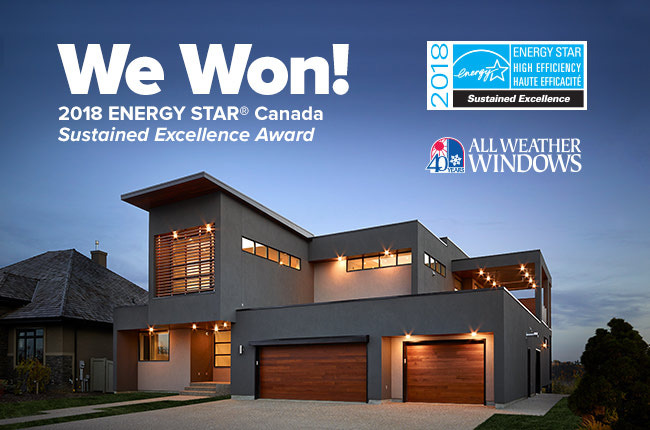 Accolades for the company include multiple year winner of ENERGY STAR’s Manufacturer of the Year as well as a platinum member of Canada’s Best Managed Companies program. They are also the 2018 recipient of the ENERGY STAR Canada Sustained Excellence award for products. All Weather Windows gives back generously to the communities in which they operate, working closely with non-profit organizations like Habitat for Humanity, where over $1 million dollars has been donated annually in window and door products nationwide. See BUILT GREEN® Approved products by All Weather Windows.